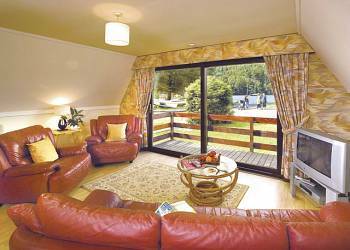 Great Glen Water Park offers luxury holiday lodges and log cabins for holiday rental. Great Glen Water Park is surrounded by magnificent highlands scenery on the shores of Loch Oich and Loch Lochy, with the wooded hills of the Great Glen behind. 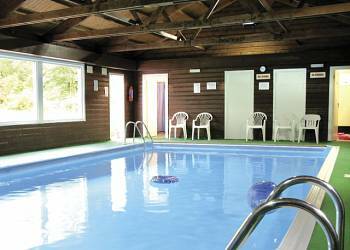 Great Glen Water Park offers the following facilities. Don't forget to pack your fishing gear! 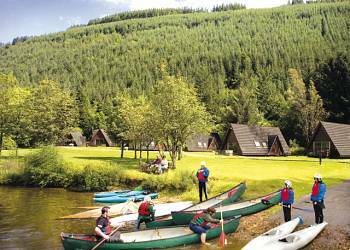 Great Glen Water Park is an ideal base for a fishing holiday in Highlands as there are fishing opportunities either on the park or close by. 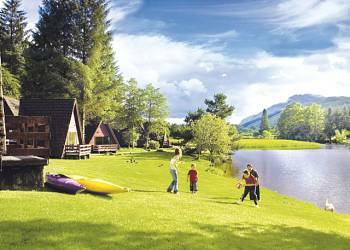 If you are looking to book a family holiday then Great Glen Water Park could be the perfect answer. 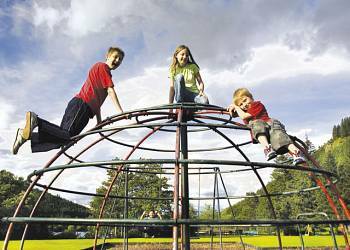 Great Glen Water Park has a children's play area which is ideal for kids to burn off excess energy and make friends with the other children enjoying their Highlands holiday. 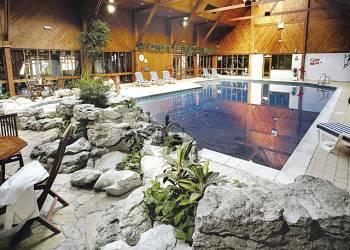 Great Glen Water Park's indoor swimming pool is a fantastic facility for those who enjoy a swim what ever the weather. If you enjoy a game of tennis with friends, your partner or your family then the tennis courts located at Great Glen Water Park or near by could be ideal for an enjoyable game of Tennis. 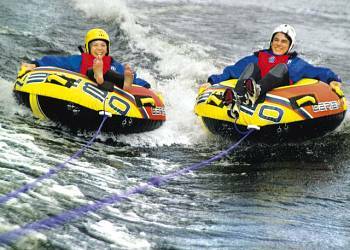 The park is perfect for an active holiday and offers an excellent variety of water sports and land based activities. 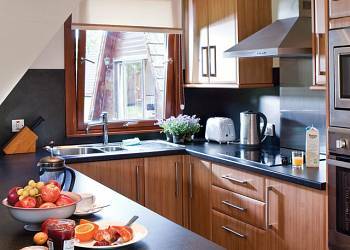 Nearby at Aonach Mor ski resort there is good local skiing.Great Glen Water Park offers comfortable and cosy lodges with modern stylish interiors, a great backdrop for outdoor pursuits. 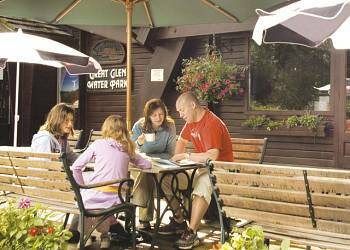 You'll find something for everyone on the park - wealth of activities to suit all ages and tastes.Great Glen is open all year round - and the scenes and activities make for a perfect destination, whatever the season. 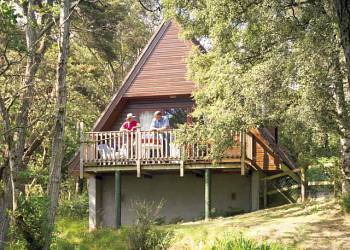 Go on spoil yourself and book a break at Great Glen Water Park for a special holiday this year! We have 258 reviews for Great Glen Water Park. A random selection of 3 are shown for your information. Refresh the page to get another 3 reviews to show. 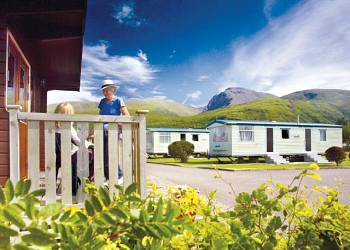 "Great Glen Water Park is ideal for a relaxing holiday. We took our two dogs and the forest walks were lovely. We had been before and will be going back again next year. 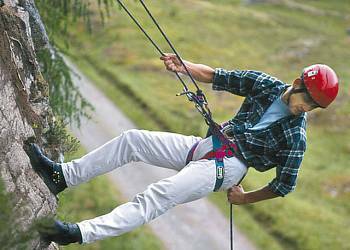 You couldn't improve Great Glen Water Park - an ideal holiday for relaxing!" "This is a fabulous holiday for families. My teenage daughters aged 17 and 14 loved the outdoor things available such as canoeing and quad biking. The holiday was a real away from it all retreat, and the park is small so you do not feel overcrowded at all. Being situated at the side of the lock made it ideal for watersports enthusiasts as it was a stones throw from the lodge to the waters edge. A fantastic holiday if you want to escape the rat race and enjoy tranquility." "Fantastic Park with loads of activities, can't wait to go again." Have you been to Great Glen Water Park? Please share your views with others who are considering this lodge park so that they can benefit from your experience and get the best from their holidays. Important note: Information provided here about Great Glen Water Park is based on our best knowledge. However, please check with Great Glen Water Park before booking to ensure that you have the information required. 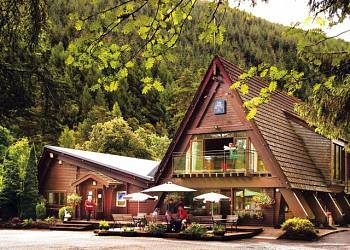 Reviews are the sole views of the contributor and do not necessarily represent the views of HolidayLodges-uk.com or Great Glen Water Park.